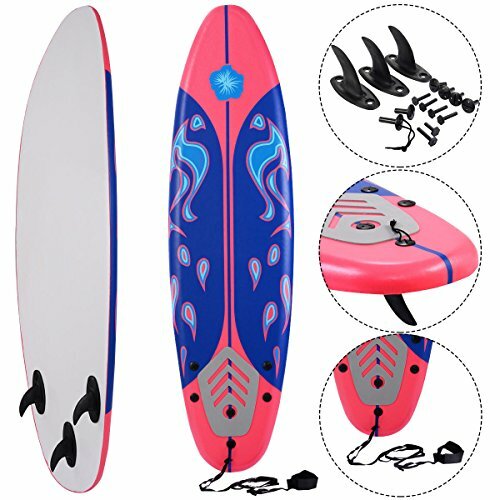 This Is Our New 6′ Surfboard, Which Features Durable Top Foam And Slick HDPE High Speed Bottom. It Is Ideal For Beginners For Adults And Children. 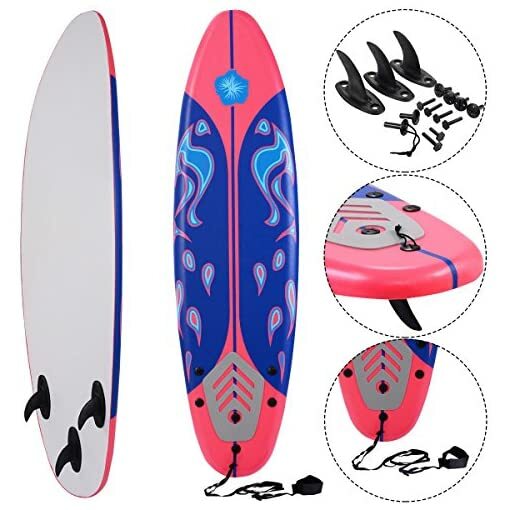 With This Board, Beginners Can Enjoy Wonderful Surfing Experience. The Fashionable Appearance, Good Quality And Competitive Price Can Be Realized Here. Welcome! 1.Simple Assembly Is Required According To The Included Instruction. 2.Please Consider The Weight Capacity Before Using.